Coffee Bean and Tea Leaf -The Willy Wonkas of the coffee bean world, the Gribbens, sell only the absolute best freshly roasted organic coffee beans and silk bagged teas. 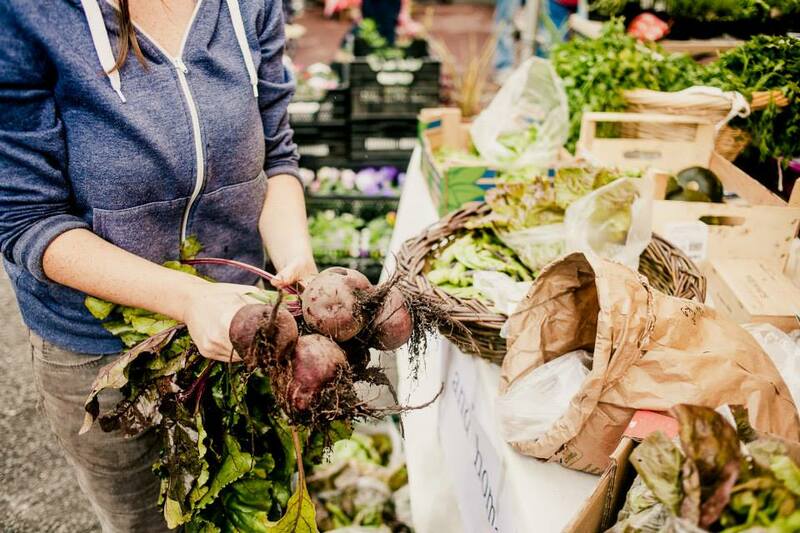 Lindsay’s Market Garden – The lovely Lindsay is back with her organic fruit and veg – grown locally by the lady herself it’s a seasonal, guilt free, taste high bonanza. Sue Lee’s Spring Rolls – Homemade Chinese spring rolls to take home and put in the over. Trust us when we say that these beauties bare no resemblance to those flabby things of takeaway nightmares – crisp, fresh ingredients and flavours and so big they’re a meal in themselves! ….and we’re BACK – bring on 29th March!